With schools winding down, it’s nearly time to start planning a much-needed summer family in Cape Town. What is it that makes the Mother City the perfect choice for your year-end break? Perhaps its the beaches, or maybe its the weather. It could be the huge variety of accommodation on offer, or the equally diverse selection of things to see and do. Whatever it is that you love most about Cape Town, one thing is for sure… a family holiday in the glorious summer months will always be packed full of fun in the sun! 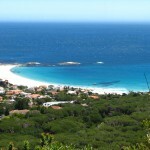 Why Do You Need a Summer Family Holiday in Cape Town? 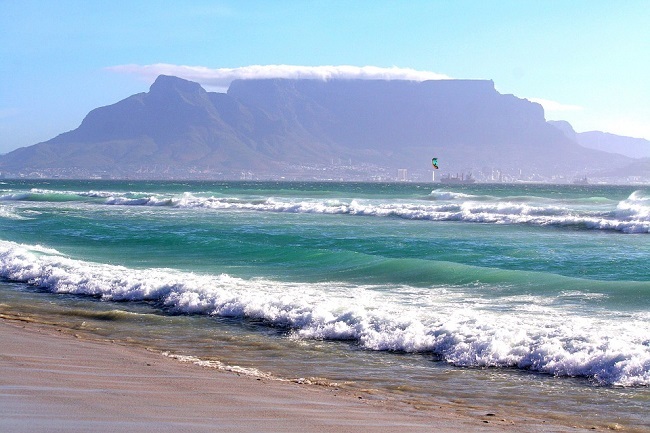 Cape Town is home to a number of Blue Flag beaches, including Clifton Fourth, Muizenberg, Mnandi, Camps Bay, Bikini, Llandudno, Fish Hoek, Melkbosstrand, Silwerstroomstrand and Strandfontein. These beaches have been rated for their beauty, cleanliness, facilities and environmental efforts. 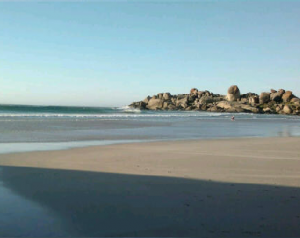 There are many other equally lovely Cape Town beaches found across not one but two oceans. From the warmer False Bay coast to the cool but breath-taking waters of the Atlantic Ocean, this means a great deal of choice for beach days. Ok, the sunshine may not be endless. Sometimes, it can get windy. It has even been known to rain a few times even in the height of summer. But, for the most part, Cape Town summers are all about sunshine, hot weather and amazingly clear days. Temperatures typically reach the 30 degree Celsius mark. If you love the idea of spending the day at the pool or on the beach, soaking up some sun, this weather is sure to be just what you need after a long, hard year of work. Just make sure you remember the sunscreen! 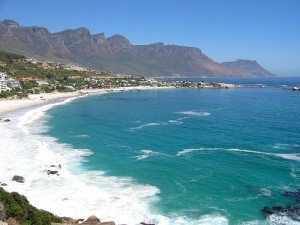 At ComeToCapeTown.com, we offer a huge range of accommodation options to suit your budget and requirements. Many of our apartments, holiday homes and villas are family-friendly, with twin beds, kids’ rooms and secure facilities that cater to larger groups. Self-catering makes for the ultimate fuss-free holiday, giving you the freedom of eating whenever you like while having the run of your holiday home to yourself. To view our selection of properties, head on over to our accommodation page to search by area, property type, number of rooms, budget or facilities. Whatever the age of your kids, you will not have trouble keeping them busy. Cape Town is a veritable treasure trove for children as well as teens. The festive season offers a wide range of holiday programmes at many major malls. There are many free things to do in Cape Town, lots of outdoor activities ranging from paintball to surfing lessons, bike rides, horse riding, boat trips, farms and put put. There are also many indoor activities, from bowling to trampolining, indoor rock climbing and many, many more. In addition to the myriad things to do in the city, there are just as many things to see. Places to tick off your family holiday bucket list include the Two Oceans Aquarium, V&A Waterfront, South African National Museum and Planetarium, Greenmarket Square, Cape Point, Boulders Penguin Colony, Simons Town Toy Museum, World of Birds, Butterfly World, Scratch Patch and so many other fascinating landmarks. View our full list of sights and sounds to see what attractions can be found in this part of the world. When all’s said and done, it is hard to imagine anywhere else you would want to be than the Mother City. After all, there is no doubt that a summer family holiday in Cape Town gives you the very best combination of culture, scenery, sunshine and festivities! 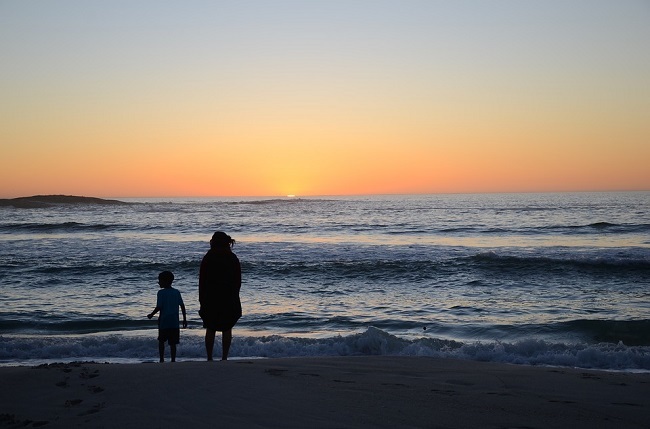 Tell us why YOU love the idea of a family holiday in Cape Town by leaving us a comment below.